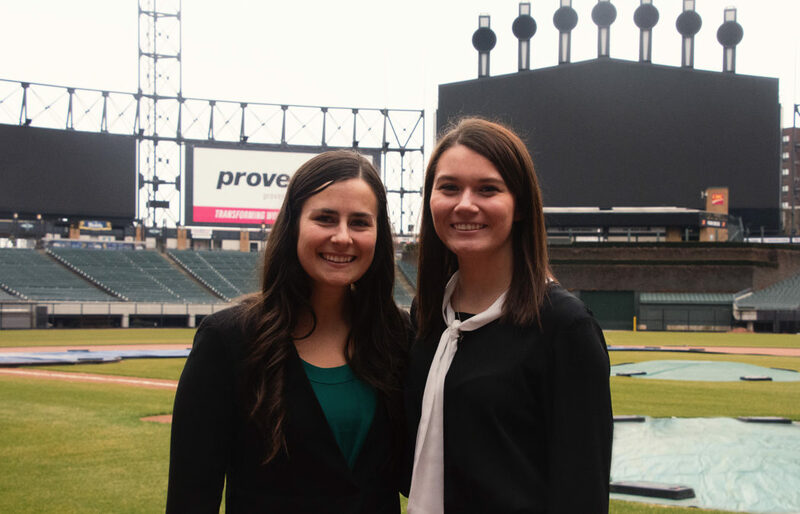 Tara Nagy ’18, business intelligence analyst, and Julianne Bartosz ’13, manager of public relations, are both working with the Chicago White Sox. Find out how these two women got connected and each found their way to the business side of sports. 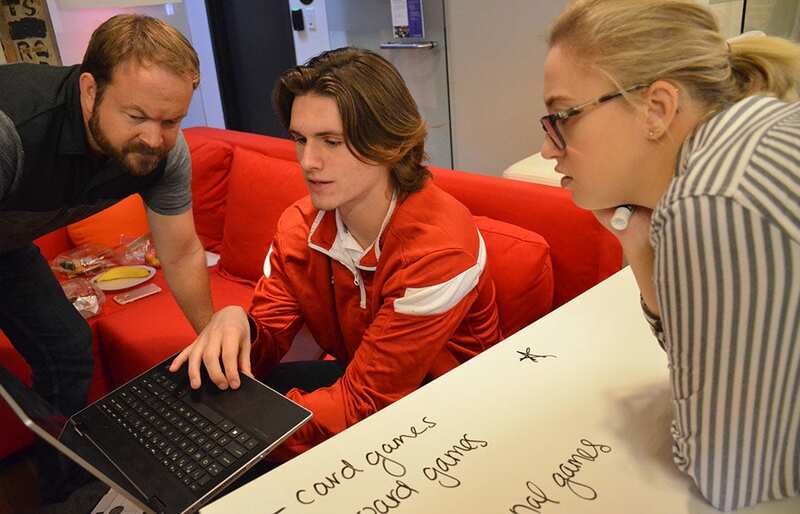 After working on national social media platforms, Saint Mary’s sophomore Alec Rudh knows to keep his statements short and to-the-point. 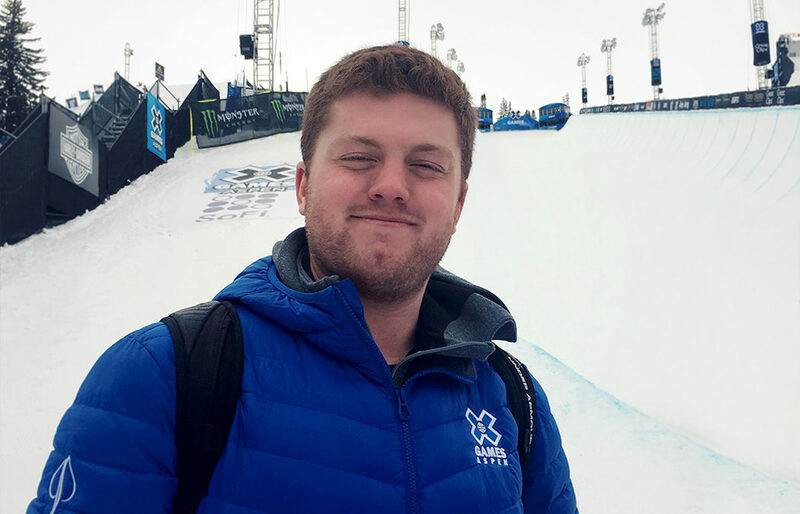 So, in describing what it was like working at the 2019 Winter X Games in Aspen Jan. 22-28, he is concise: “best experience of my life, hands down.” Rudh was one of 17 Saint Mary’s business students who were part of the 2019 Winter X Games Student Work Program. Over Christmas break, James Perreault ’20 is taking his UVCanopy concept one step closer to production. 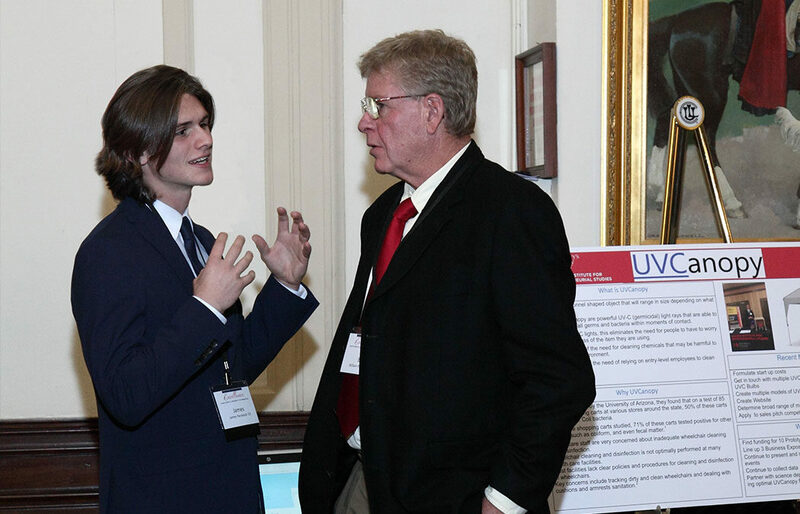 The junior finance major at Saint Mary’s had an opportunity to pitch his idea for a sanitizing system for wheelchairs and other hospital equipment to medical professionals at Mayo Clinic on Dec. 7 as part of the Mayo Walleye Tank competition. 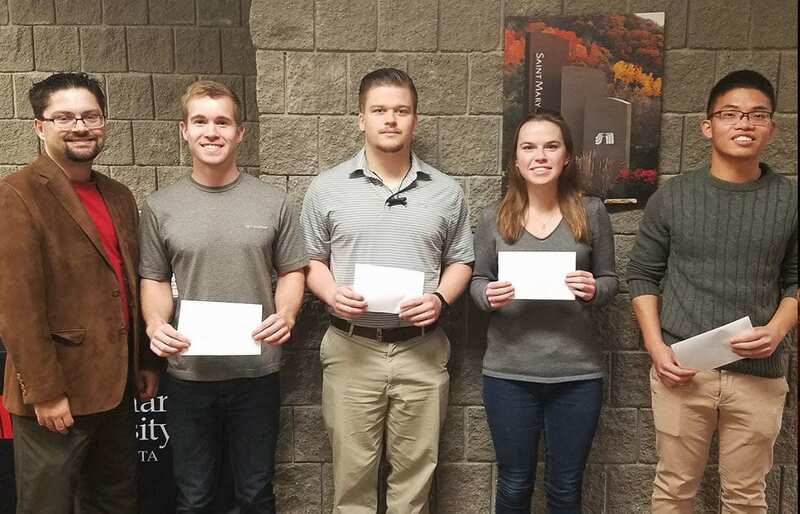 On Nov. 3, four Saint Mary’s University students competed in MinneAnalytics’ third annual analytics event, which is designed to allow students to explore real-world data while enhancing and showcasing their skills. Combining a love for creating artwork with an entrepreneurial spirit wasn’t always part of the picture for Kody Michaels ’18. 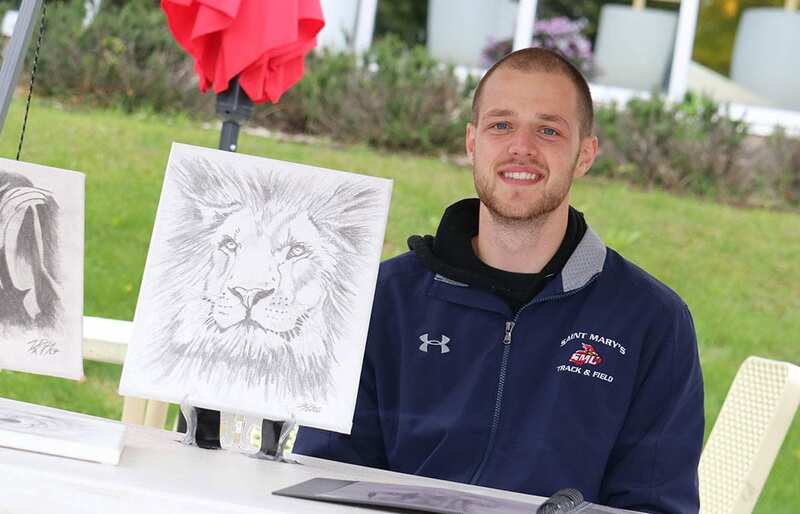 It wasn’t until he came to Saint Mary’s that he started putting his passions together and realizing that he could share his artistic talent and make a profit.